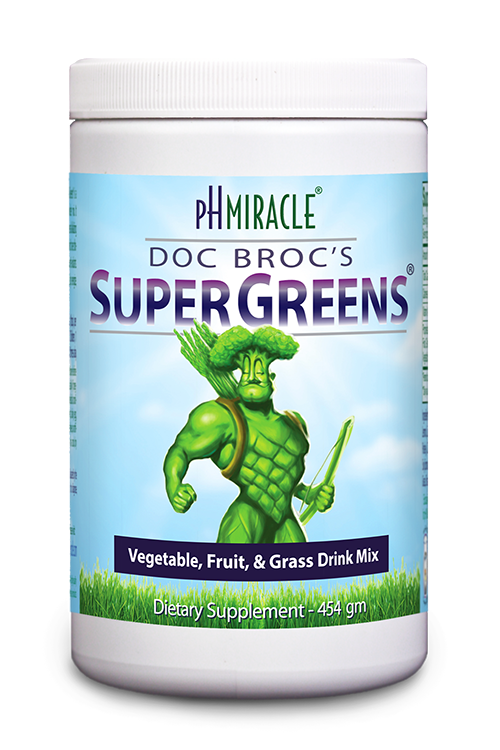 This straightforward guide presents the four basic steps you need to take to embark on THE pH MIRACLE program and features more than 150 simple and delicious recipes. Say good-bye to low energy, poor digestion, excess weight, aches and pains, and disease. And say hello to renewed vigor, mental clarity, better overall health, and a lean, trim body. You health depends on an alkaline environment, created by eating foods such as tomatoes, avocados, and green vegetables, together with smaller portions of mildly acidic foods like fish, grains, and certain fruit. Striking the optimum 80/20 balance can result in dramatic weight loss, rebuilt stamina, strength, and vibrating health. This straightforward guide presents the four basic steps you need to take to embark on THE pH MIRACLE program and feathers more than 150 simple and delicious recipes that will help revitalize and maintain your health.